Crater of Diamonds state park in Arkansas is once again in the news, after a 12 year old boy found a 5.16 carat brown diamond on July 31. So what makes this state park so special? Well, for one it is the only place where you can mine for diamonds and actually keep what you dig up. Regardless of the value of your find you can take it home with you. Apart from the bragging rights, most of the diamonds found in Arkansas are fairly worthless. 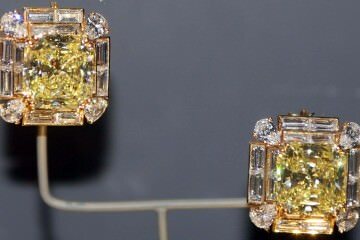 However, every year several large diamonds are found and those can actually be worth a good amount of money. 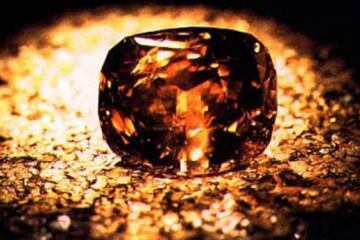 For example, in 2008 a 2 carat diamond was found that was appraised at $22,000 after being cut. 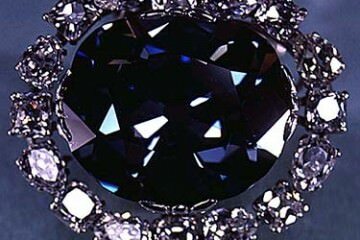 Far larger diamonds have been found, click here to see just how big, but size isn’t everything in the world of diamonds. If the diamond can’t be cut properly its value will be mostly sentimental. If you decide to pay Crater of Diamonds a visit you’ll be in good company, last year roughly 100,000 people visited the park. You don’t have to be afraid that you’ll be fighting to get a good spot, as with an area of over 37.5 acres there is plenty of room for visitors. Even if you don’t strike it rich by finding a diamond you’re not likely to go home empty-handed. There are plenty of other gemstones and minerals you can find in the park, like agate, jasper, peridot, hematite, amethyst and so on. Children under 6 years get free admission, for children aged 6-12 the fee is $4 and for adults it is $7. You can even bring your dog as long as you keep it on a leash. You can bring your own tools from home, or you can rent them from the park for a small fee. However, if you’d rather just walk around and not do any hard work you can still find diamonds if you keep your eyes open. 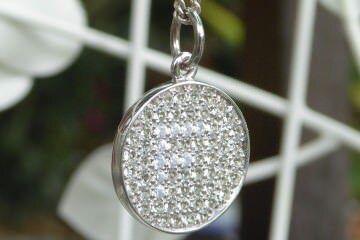 The park periodically plows the field to unearth new diamonds. So if you are interested in geology, nature or shiny objects the Crater of Diamonds state park is definitely worth a visit.